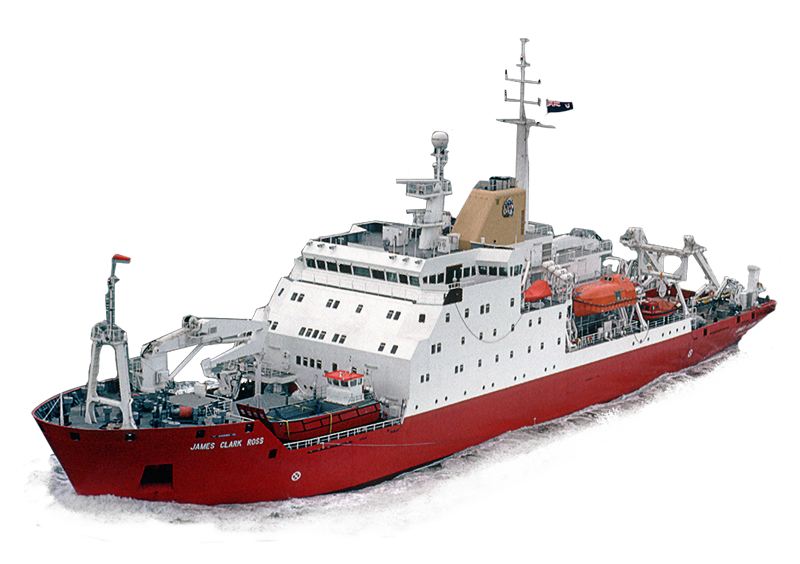 The AMT4SentinelFRM project focuses on providing high quality Fiducial Reference Measurements (FRM) to validate satellite data during the Atlantic Meridional Transect (AMT) annual research voyage between the UK and destinations in the South Atlantic. These observations from space provide unique information which greatly aids understanding and management of our environment and are vitally important because they can observe vast areas of the Earth that are difficult to access and sample using traditional methods. The European Commission's Copernicus programme is the largest global environmental monitoring initiative ever conceived. The satellites used by the programme carry a vast range of sensors for monitoring our land, ice, oceans and atmosphere. 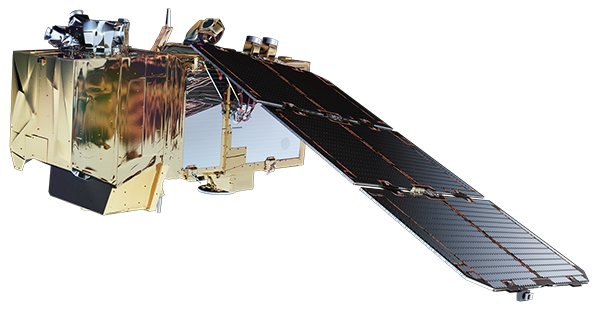 Data provided by the AMT cruise will confirm the quality and performance of Copernicus satellite data that are used by Copernicus services. 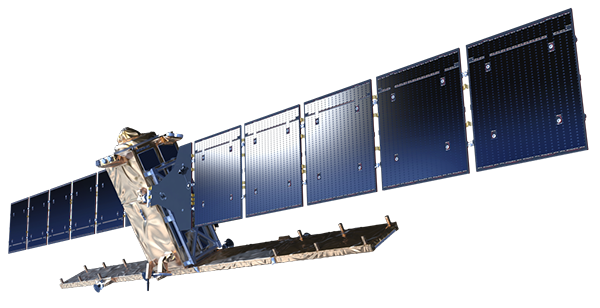 The aim of the project is to validate Copernicus Sentinel-3A and Sentinel-2A data products using Fiducial Reference Measurements (FRM). This will be achieved through the collection, processing, analysis, publication and reporting of in situ FRM field measurements coincident and near-contemporaneous with data from the Sentinel satellites collected as part of the Atlantic Meridional Transect cruise. The project will utilise data from the Sentinel-2A Multi-Spectral Instrument (MSI) and the Sentinel-3A Ocean and Land Colour Instrument (OLCI) and the Sea and Land Surface Temperature Radiometer (SLSTR). The project will also take full opportunity to validate relevant Copernicus Contributing missions.